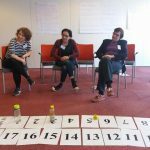 EJHA – Network of Human Rights Educators – Ejha! EJHA is a network of private individuals active in the field of education who are committed to the promotion of human rights. EJHA aims to facilitate the cooperation and exchange of information among trainers, teachers, other practitioners as well as civil society organisations involved and/or interested in human rights education or democratic citizenship education or any related fields (global, intercultural, peace education, etc.) in Hungary. Through its national network EJHA would like reach out to and engage educators ready to promote human rights through education about, for, and through human rights, and indirectly the entire society, specifically including children and young people. Occasionally, EJHA may work in partnership with actors from other countries. Contribute to creating solidarity in society and a country where people like to live. Most EJHA activities are carried out by EJHA members who act on a voluntary basis. Programmes are financed from funds awarded through grant programmes. In 2018 our donors included the Embassy of the Netherlands in Hungary and the European Youth Centre Budapest of the Council of Europe. EJHA members are committed to taking action. We feel that in today’s Hungary it is important to stand up for human rights values. We want to learn from each other, share best practices, provide and receive professional support, be part of a human rights education community, and promote active citizenship. We put an emphasis on cross-sensitisation so that the educators focusing on a particular issue or working with a particular social group would be aware of and understand the specificities of working with other human rights-related issues or sensitive groups (e.g. Roma rights, gender quality, homelessness, refugee issues, etc.). 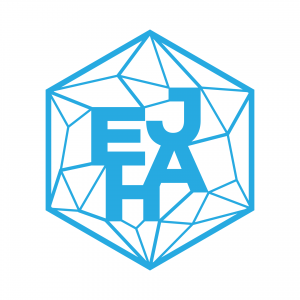 EJHA was created in December 2016. 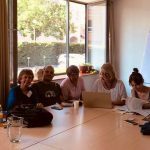 First a Facebook group was set up to connect human rights educators. The FB group currently contains over 400 members. 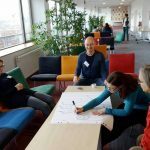 The Network has some 50 members, who regularly meet, work in working groups and organise various programmes for themselves and/or open to any human rights educators. The EJHA Articles of Association was adopted on the first general meeting of members in March 2018, where board members were elected and a coordinator was assigned as well. All practitioners including teachers, trainers, students, activists, peer counsellors, social workers, and other professionals committed to human rights education or related educational fields (such as education for democratic citizenship, global, intercultural, peace education, etc.) who would like to contribute to achieving EJHA’s objectives, and targets EJHA members have set for themselves. You can meet other EJHA members and jointly work in order to create a society where each person enjoys full and equal access to human rights, live in security and in harmony with the environment and has the opportunity to develop their talents and achieve their full potential. 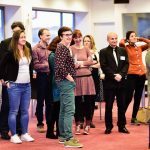 EJHA created an online library of human rights educational resources and made it freely available on EJHA’s website (the website is in the Hungarian language only). The library includes both Hungarian an English language resources, some of which are not accessible on any other sites, nor in paper copies. EJHA also made an indexed collection of videos (in Hungarian or English language) that can be used for human rights educational purposes. 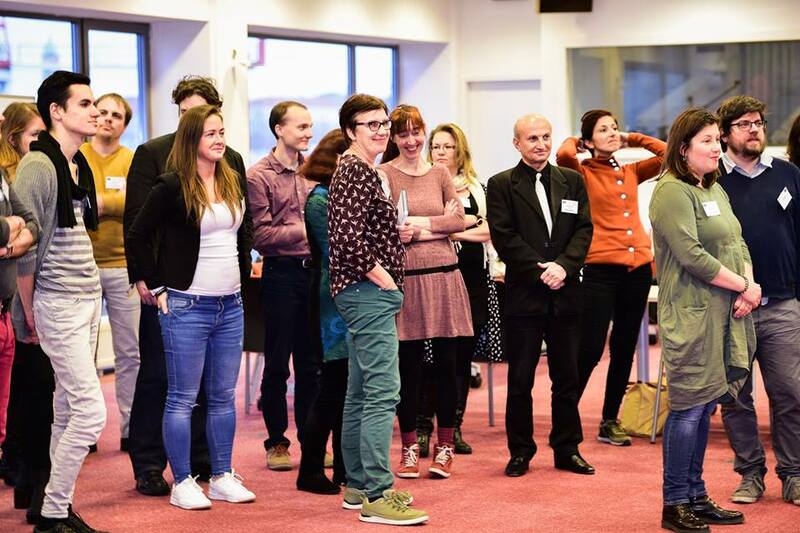 EJHA organised a 3-day national seminar called Forum in March 2018 for the members of the network to learn and share practices, discuss professional dilemmas and challenges in human rights education, and thus to promote human rights education in Hungary and to create commitment and build strong and lasting personal and professional relationship among actors. EJHA held its first general meeting during this Forum, where members adopted the Network’s Articles of Association and elected three board members. 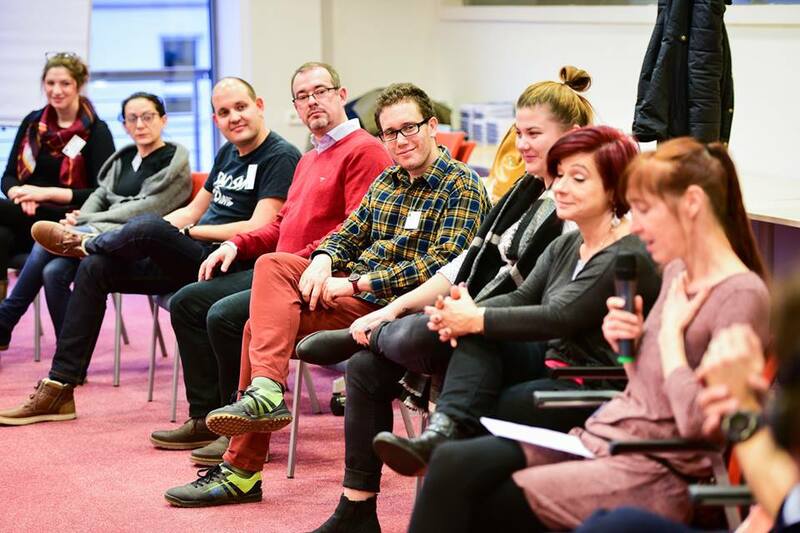 In the spring of 2018, EJHA launched a roadshow and visited 4 towns including Miskolc, Debrecen, Pécs and Szeged to meet local human rights educators, learn about their challenges, tell them about the Network and find out if and how EJHA and local actors could cooperate in the future. 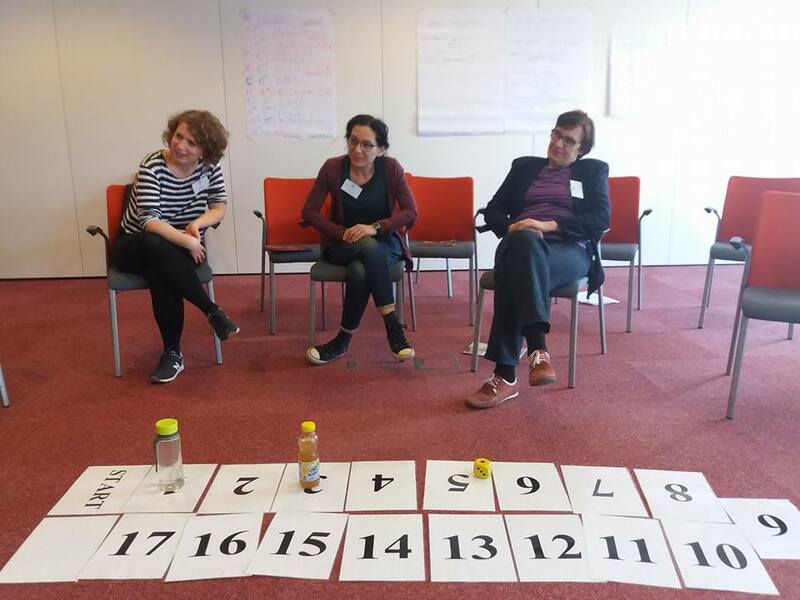 EJHA organised a national training of trainers sponsored by the European Youth Centre of Budapest of the Council of Europe. 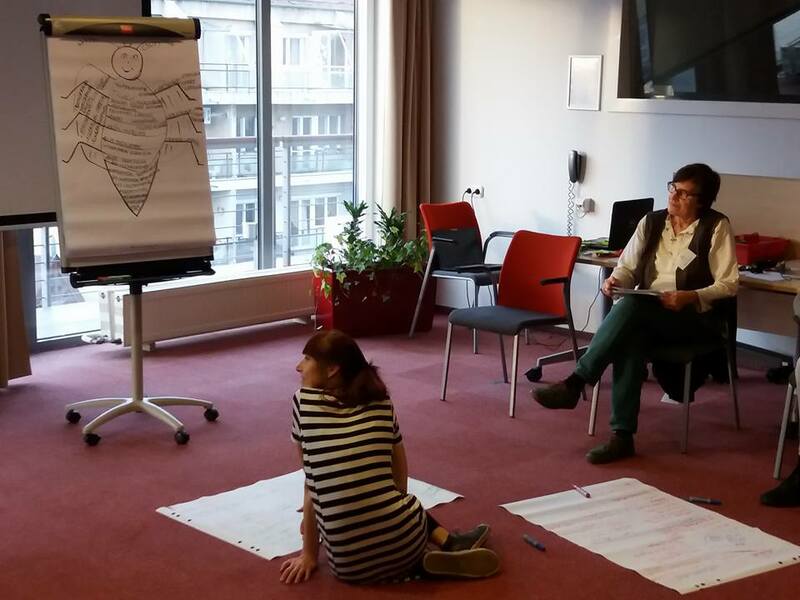 The training was offered for activists and educators who wanted to learn more and improve their skills in human rights education and implement educational programmes in their localities (school, peer group, NGO, etc.) to raise awareness of and commitment to human rights, especially among youth, to promote active and responsible citizenship and tolerance in society. The 19 participants selected from over 40 applicants planned and implemented human rights education projects in their own local environment. The Council of Europe published a report in 2017 on the state of citizenship and human rights education in Europe. 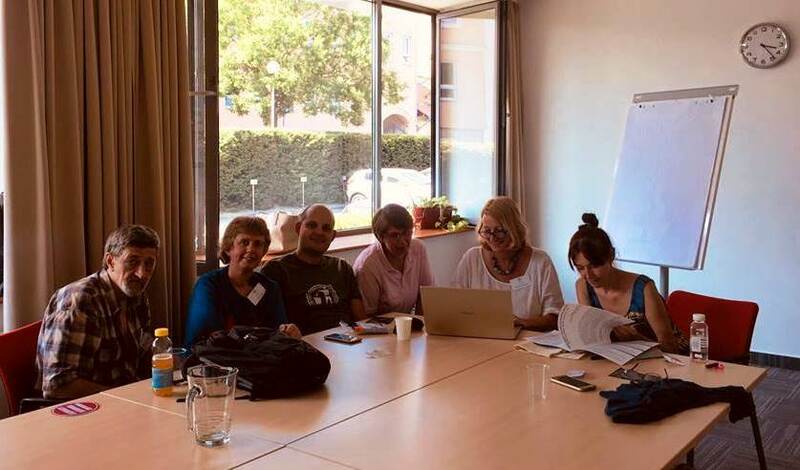 EJHA decided to conduct a non-representative survey among primary and secondary school teachers to explore the state of human rights education and education for democratic citizenship in Hungarian schools. According to the research findings, raising awareness of and learning about human rights does not constitute an integral part of the curriculum, and most teachers do not know about related educational resources or manuals that otherwise would be accessible to them. Only one fifth of respondents stated that their school provides a safe environment for students where their human rights are respected. 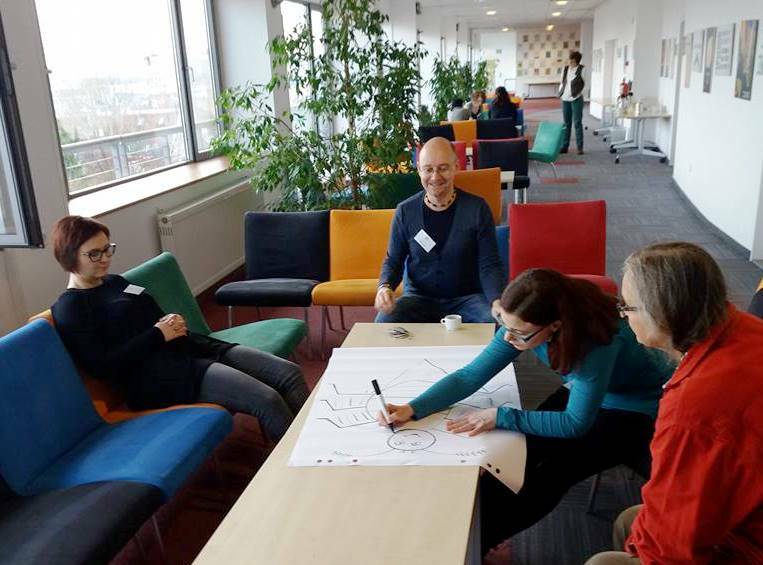 EJHA’s first human rights education conference was held in September 2018 at the European Youth Centre of Budapest, and attended by some 100 participants including human rights education practitioners or educators of related fields and other actors interested in human rights education. 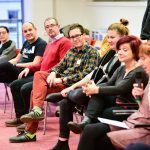 The programme included panel discussions, workshops, a playback theatre session and a fair of NGOs delivering human rights education to young people. The conference was a great success and the feedback received from participants indicated that there was need for more such workshops and discussions. ← Az EJHA is csatlakozott a Civilizáció nyilatkozatához!